Monitoring GPCR responses to both agonists and antagonists represent a major focus as targets of both academic research and drug discovery efforts. GPCR signaling can elicit several second messenger molecules, one of which, cAMP, is engaged in several physiologically relevant cellular signaling events. 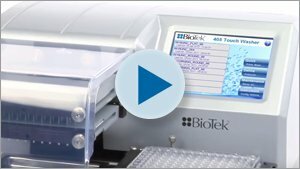 Here we demonstrate the use of a novel genetically encoded biosensor in a live-cell assay to monitor cAMP levels in a 384-well format. 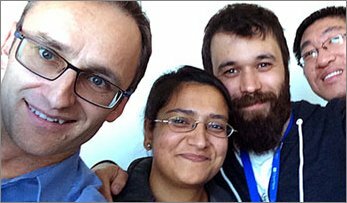 Assay performance as well as the pharmacology of several compounds is investigated. G-protein coupled, seven-transmembrane (7-TM) receptors (GPCRs) represent large, diverse gene families found in fungi, plants and animals. The GPCR family of receptors is involved primarily with internalizing extracellular environmental signals via interaction with intracellular G-proteins (Figure 1). GPCR ligands and stimuli range from peptide and non-peptide molecules to chemokines, nucleosides, growth factors and light1. The involvement of GPCRs in many critical cellular signaling responses has resulted in considerable interest as a pharmacologically important protein family. Monitoring the response of GPCRs to a variety of agonist and antagonists is currently being investigated by academic researchers and in drug discovery efforts. Figure 1. GPCR signaling. Upon stimulation G∞scoupled receptors activate adenylate cyclase (AC) with concomitant increase in intracellular cAMP levels. Historically, cAMP quantification relied on a competitive assay consisting of labeled cAMP in competition with cAMP from a cell lysate with a colorimetric readout. More recently, increased sensitivity was achieved by several methods including TR-FRET and bead-based assays2. However, these methods are considered end-point assays in that they require cell lysis prior to detection of intracellular cAMP levels. 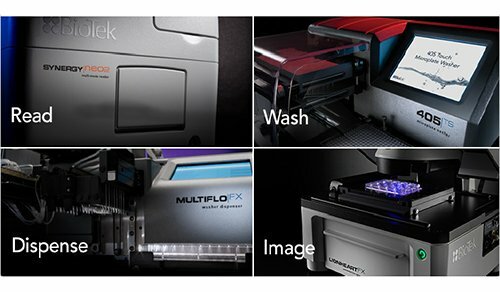 Luminescent reporter genes have been shown to provide increased sensitivity with a wide dynamic range and are easily adaptable to a high density microplate format amenable to automation. A recently developed biosensor protein expressed from a genetically modifi ed form of luciferase is capable of modulation of its luminescence activity dependent on reversible allosteric interaction with ligand (Figure 2) allowing live-cell, real-time monitoring of cAMP kinetics3. 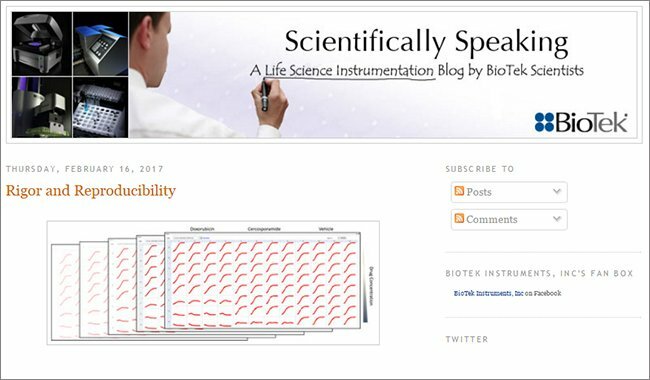 The ability to either stably or transiently transform the biosensor into a preferred cell line allows investigation of both endogenous and over-expressed GPCR targets. Here we used the GloSensor™ cAMP HEK293 Cell Line stably transfected with pGloSensor™-L9 cAMP Plasmid in conjunction with GloSensor™ cAMP Reagent (Promega, Madison, WI). Figure 2. Bioluminescent sensor allows detection of molecular processes in live cells through reversible allosteric modulation of luminescence activity during ligand binding. Binding of ligand, in this case cAMP, results in a closed conformation of the biomolecule and concomitant increase in luciferase activity. GloSensor™ cAMP HEK293/L9 Cell Line (human embryonic kidney cells stably transfected with pGloSensor™ L9 cAMP Plasmid) were a gift of Promega Corporation (Promega, Madison, WI). 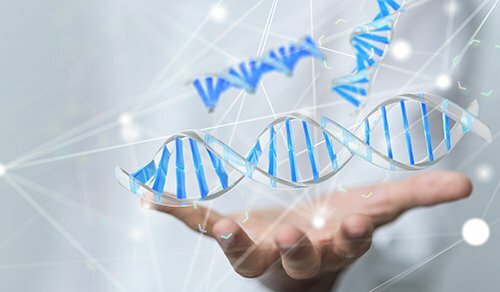 HEK293/L9 cells were grown in Dulbecco's modified Eagle's media (DMEM) complete supplemented with 10% fetal bovine serum (FBS) and 200 µg/mL hygromycin B. Cells were frozen for stock in 80% DMEM complete supplemented with 15% FBS and 5% DMSO in liquid nitrogen. Either Trypsin-EDTA 0.05% or TrypLE™ Express was used for cell harvest and passage. Cells were maintained at < 90% confl uency and passaged no more than 20 times. 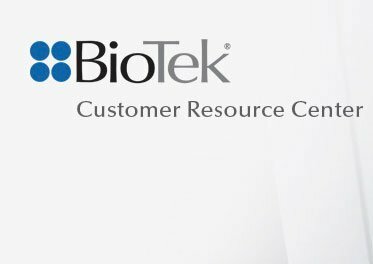 All cell culture reagents above were purchased from Invitrogen/ Gibco (Carlsbad, CA) unless otherwise noted. Cells were plated at ~ 1 to 2 X 106 cells in 20 mL for a T75 fl ask and harvested at 10- 90% confl uency after having been allowed to adhere for >18 hours in a 37°C incubator with 5% CO2 as per the manufacturers' protocol. HEK293/L9 cells were harvested by gentle trypsinization followed by centrifugation to collect resuspended cells. The cells were then resuspended to the appropriate cell density in CO2-independent medium for plating in 384- well microtiter plate following the workfl ow depicted in Figure 3. 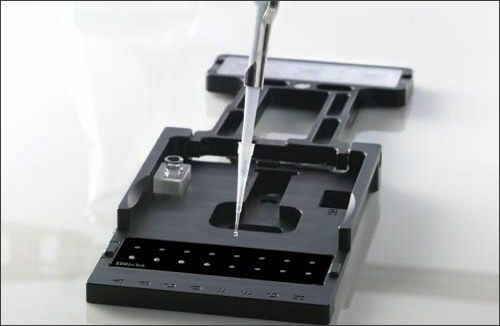 Cells were plated at the appropriate cell number per microwell using an electronic repeater pipettor in a fi nal volume of 20 µL. The plated cells were then covered with a plate lid and incubated over night at 37°C with 5% CO2. The equilibration medium was prepared by diluting GloSensor™ cAMP Reagent to 4% v/v in 86% CO2-independent medium and 0% FBS. 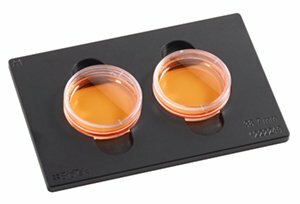 The addition of 40 µL of equilibration medium per assay well represents a 2% v/v final assay concentration. The assay plate was incubated at room temperature (~ 22°C) to allow a steady state basal signal to be reached. Luminescence was read to determine the pre-read signal. Following the pre-read measurement, 20 µL of compound delivery of receptor agonist, antagonists or direct activator of endogenous adenylate cyclase was accomplished using an electronic repeater pipettor for a total assay volume of 80 µL. For all assays the concentration of DMSO was normalized to 0.75%. After the appropriate incubation time at room temperature the luminescence was read to determine post incubation signal. For assays investigating antagonists, 10 µL of antagonist addition was followed by 10 µL of agonist after the appropriate antagonist incubation period followed by a second agonist incubation period. Figure 3. 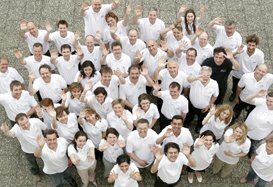 GloSensor™ cAMP Assay workflows to investigate either GPCR agonists or antagonists. 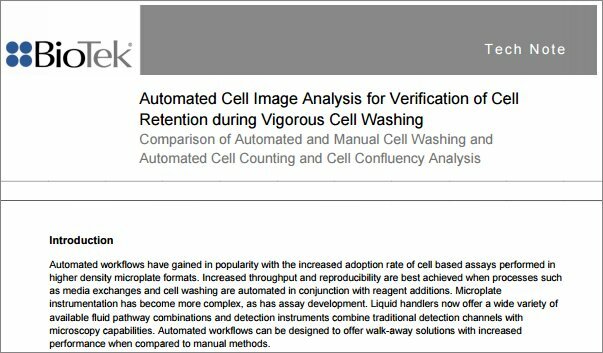 HEK293/L9 cells were prepared and plated in a 384-well microplate at concentrations of 1,000, 2,000 and 5,000 cells/well, eight replicates at each concentration. Post addition of equilibration medium the plate was read in kinetic mode. The baseline signal was monitored for stability to determine minimum time for the GloSensor™ cAMP Reagent to reach equilibrium within the cells. HEK293/L9 cells were prepared and plated in a 384-well microplate at concentrations ranging from 1,000-10,000 cells/well in quadruplicate. The plates were incubated overnight and equilibration medium was added followed by room temperature incubation as described above. The plate was pre-read to generate baseline values. Forskolin was added either at 0 or 10 µM 1X final concentration and luminescence was read in kinetic mode. Optimal cell number was determined from fold induction values. HEK293/L9 cells and equilibration medium were added and the plate was pre-read as described above. Agonists were added at EC100 concentrations of 10 µM for isoproterenol and salbutamol, and 1 µM formoterol and a concentration of 0 µM (basal). All compounds were acquired from Tocris BioSciences, Ellisville, MO. Luminescence was read in kinetic mode to determine optimal incubation time. HEK293/L9 cells and equilibration medium were added and the plate was pre-read as described above. A 1:3 serial dilution of each compound was performed starting from either 10 µM for salbutamol, isoproterenol and forskolin or 1 µM for formoterol resulting in an 11-point titration, including a zero compound point. 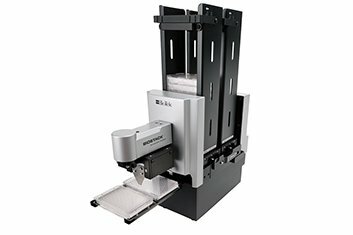 Each concentration was added to a 384-well microplate in quadruplicate at 25 second intervals to coordinate timing with the reader. The plate was read following a 12 minute incubation 2 beginning with the loading of the first concentration. The Gen5™ protocol was programmed to read the plate in paired columns mimicking the loading profile. For example, if rows A and B columns 23 and 24 were loaded first in quadruplicate then those columns were read in the first protocol read step. Subsequently loaded columns were read in separate read steps. Timing intervals were determined from the minimal time to complete readings of all wells of both columns. HEK293/L9 cells and equilibration medium were added and the plate was pre-read as described above. 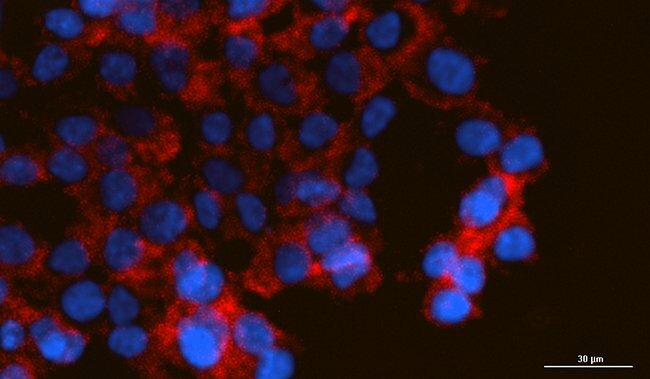 The antagonist ICI 118,551 HCl (Tocris BioSciences, Ellisville, MO) was added at 0 and 10 µM and incubated for 5, 10, 15 and 30 minutes prior to addition of the EC80 concentration of isoproterenol. 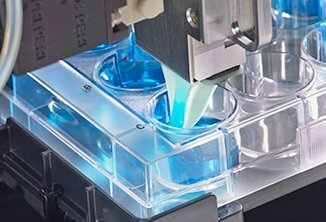 Following the optimized agonist incubation period determined above, luminescence was read to determine optimal antagonist incubation time. HEK293/L9 cells and equilibration medium were added and the plate was pre-read as described above. A 1:4 serial dilution of ICI 118,551 HCl was performed starting from 10 µM resulting in a 7-point titration, including a zero compound point. Each concentration was added to a 384-well microplate in quadruplicate at 25 second intervals to coordinate timing with the reader. Following a 10 minute incubation period from the time the first antagonist concentration was loaded the agonist was loaded at 25 second intervals. The plate was read after the previously determined optimal agonist incubation period. HEK293/L9 cells and equilibration medium were added and wells pre-read as described above. ICI 118,551 HCl at concentrations of either 0 or the IC100, 10 µM, was added to 48 replicate well at each concentration. After the appropriate antagonist incubation period, isoproterenol HCl at the EC80 concentration of 20 nM was added. The plate was read after the previously determined optimal agonist incubation period. The Z´-factor was determined from the luminescence values of the two isoproterenol concentration. 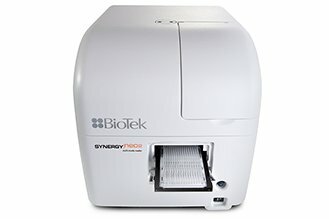 All data was collected on the Synergy H4 Hybrid Multi-Mode Microplate Reader in luminescence detection mode using endpoint read type. An optimal integration time used for all experiments was determined to be 0.3 seconds. There was a 100 millisecond delay after plate movement and the dynamic range was set to extended. Luminescence was read using a plug in the excitation filter wheel and a hole in the emission filter wheel in the top optics position at a sensitivity of 200 with a vertical probe offset of 1.00 mm. 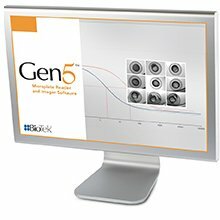 Data acquisition and analysis utilized Gen5™ Data Analysis software (BioTek Instruments, INC., Winooski, VT), Excel (Microsoft, Redmond, CA) and Prism (GraphPad Software, La Jolla, CA). The equilibration time required for the GloSensor™ cAMP Reagent will vary dependent on cell number, concentration used in the assay and incubation temperature. Varying concentrations of cells per well were used to determine the optimal time required to reach a steady-state basal signal at room temperature (~ 22°C). As shown in Figure 4, the basal signal increases rapidly over the first 30-40 minutes followed by a more gradual increase as it approaches a steady state. 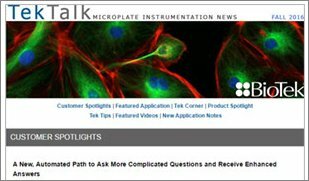 The increase in basal signal is most easily seen at higher cell concentrations and appears to require a longer incubation period dependent on cell concentration. A steady-state basal signal was reached between 70-90 minutes post equilibration medium addition for the 1,000 cell/well replicates. An incubation time of 120 minutes was used for the remainder of the experiments to insure a steady-state basal signal was reached. In higher throughput experiments a shorter incubation period or an increased incubation temperature may be used. Figure 4. GloSensor™ cAMP HEK293/L9-2 cell line basal luminescence signal during GloSensor™ cAMP Reagent equilibration incubation period at various cell concentration. 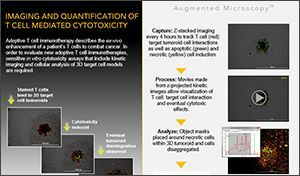 A range of cell concentrations spanning from 1,000 to 10,000 cells per well were plated in 384-well microplate density in a volume of 20 µL to determine the optimal number of cells required. 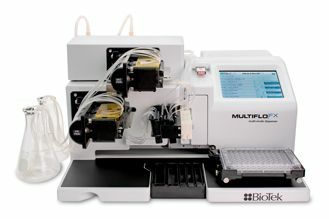 It is apparent from the luminescence data depicted in Figure 5 that adequate signal over basal levels is generated from as little as 1,000 cells per well when the assay is performed in a 384-well microplate format. A maximum response of ~ 30-fold was seen between ~12-20 minutes post treatment with 10 µM forskolin. Therefore, 1,000 cells per well were used for the remainder of the experiments reported here. Figure 5. Fold response of GloSensor cAMP HEK293L9-2 cell line when subject to 10 µM Forskolin vs. 0 µM control wells at the indicated cell number/well. The optimal agonist incubation time was determined for three ß-adrenergic receptor agonists, formoterol, salbutamol, isoproterenol and the direct activator of endogenous adenylate cyclase, forskolin, which served as a positive assay control. It is evident from the fold response curves depicted in Figure 6 that maximal response occurred between 10-15 minutes post compound addition. The remainder of the experiments investigating receptor agonists were conducted with a 12 minute incubation period post compound addition. Figure 6. Kinetic data depicting fold response of GloSensor™ cAMP HEK293/L9-2 Cell Line when subjected to the indicated compound. 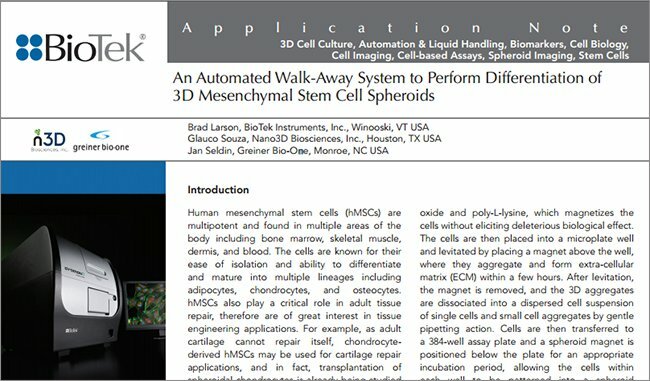 HEK293/L9 cells were prepared and plated in a 384-well microplate at concentrations ranging from 1,000-10,000 cells/well in quadruplicate. The plates were incubated overnight and equilibration medium was added followed by room temperature incubation as described above. The plate was pre-read to generate baseline values. Forskolin was added either at 0 or 10 µM 1X fi nal concentration and luminescence was read in kinetic mode. Optimal cell number was determined from fold induction values. The GloSensor™ cAMP Assay allows for a rapid method of ranking agonist potency within 12 minutes post addition of compound. Dose response curves shown in Figure 7 and EC50 values for the test compounds included in Table 1 agree with values previously reported4. 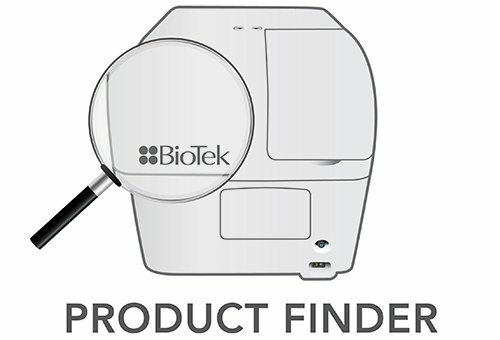 Differences in EC50 concentrations are most likely due to the transient expression of the GloSensor™ cAMP biosensor from the pGloSensor™-20F and -22F cAMP Plasmid constructs in a HEK293 background versus stable expression of GloSensor™ cAMP from the HEK293/L9-2 cell line, yet rank order of potency is maintained across the cell lines. A forskolin dose response titration was included as a positive assay control. As one would expect, forskolin shows an increased fold response in comparison to the agonists tested due to direct activation of endogenous adenylate cyclase. The selective, long-acting, full agonist formoterol as well as non-selective, short-acting, full agonist isoproterenol were easily distinguishable from the non-selective, short-acting, partial agonist salbutamol. Figure 7. Fold response of GloSensor™ cAMP HEK293/ L9-2 cell line when subjected to an 11-point titration of the indicated compound. Table 1. EC50 concentrations of agonists as determined from dose response curves in Figure 7 compared to data previous reported. The optimal agonist incubation time was determined for the ß-adrenergic receptor antagonist ICI 118,551 HCl. 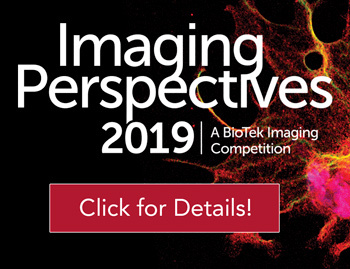 Figure 8 represents the fold response of HEK293/L9 cells incubated for 5, 10, 15 and 30 minutes with either 10 µM of ICI 118,551 HCl or 0 concentration ICI controls, followed by a 12 minute incubation with the EC80 concentration of isoproterenol, 20 nM. A nearly complete inhibition is seen within 5 minutes post addition of antagonist. The remainder of the experiments investigating receptor antagonists were conducted with a 10 minute incubation period post antagonist addition prior to addition of agonist. Figure 8. Comparison of fold response of GloSensor™ cAMP HEK293/L9-2 Cell Line when subjected to either 10 µM or 0 µM ICI 118,551 HCl. The antagonist dose response curve depicted in Figure 9 agrees well with previously reported data3. The IC50 concentration of 59 nM determined from the dose response curve agrees with the value (78 nM) previously reported by Yan et al.5. Figure 9. Fold response of GloSensor cAMP HEK293L9-2 cell line when subjected to varying concentration of ICI 118,551 HCl. The Z´-factor was calculated from 48 replicate measurements using 20 nM (EC80) isoproterenol stimulation with and without 10 µM (EC100) antagonist ICI 118,551 HCl. The results in Figure 10 show excellent assay robustness (Z ≈ 0.78). 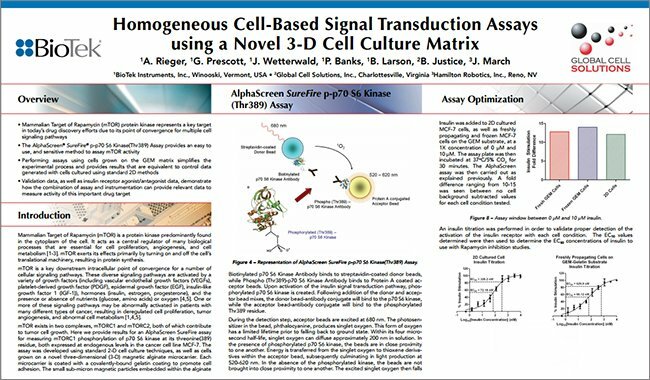 Here we have shown that the stably transfected GloSensor™ cAMP HEK293/L9-2 Cell Line and GloSensor™ technology allowed for quantitative analysis of ß-adrenergic receptor activity by monitoring intracellular cAMP levels. 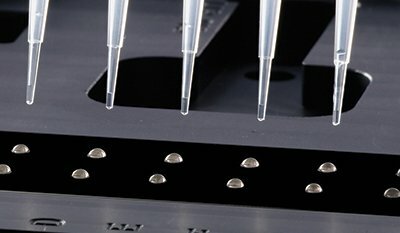 The high sensitivity and low background achieved with the GloSensor™ cAMP Assay allowed for quantifi cation of signals from basal and stimulated assay wells with as little as 1000 cells/well in a 384-well plate density. 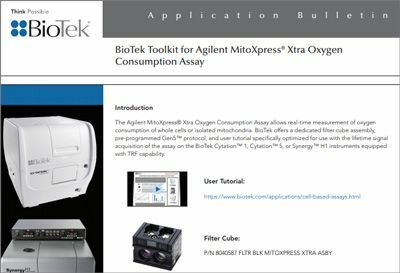 The live-cell capability of the assay allowed for the use of kinetic measurements to optimize cell number and incubation time required for the investigation of both agonists and antagonists. The action of agonists and antagonist were investigated allowing potency ranking of several compounds based on endogenous ß-adrenergic receptor activity. 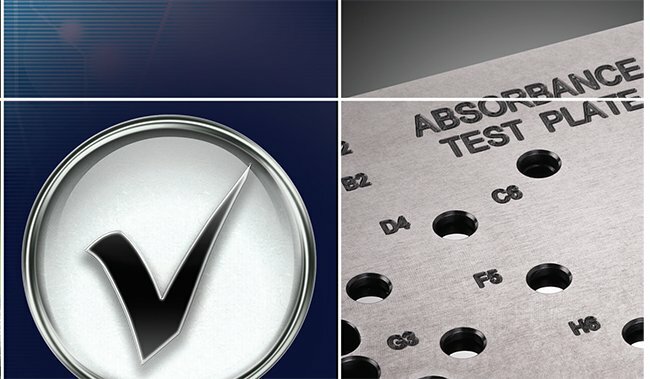 The robustness of the assay is evidenced by a high Z´-factor. 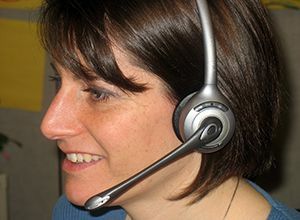 Several additional technologies have been developed to study cellular function. Many rely on FRET/BRET-based biosensors that can have low S/N ratios, are sensitive to cellular autofl uorescence and require cumbersome measurement techniques. 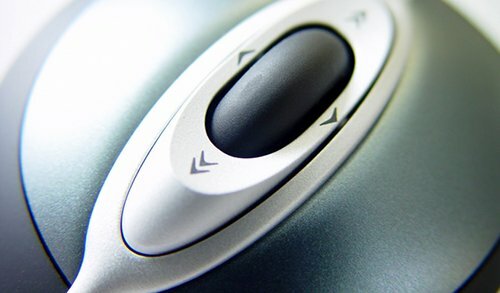 The bioluminescent sensor described here has been shown to have an excellent signal response with a simple assay format. 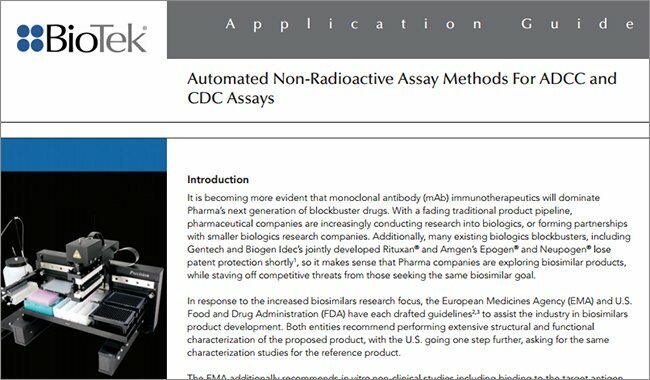 The ability to miniaturize the assay to a 384-well format fits well with the requirement of secondary screening and lead optimization efforts relying on automated HTS systems. 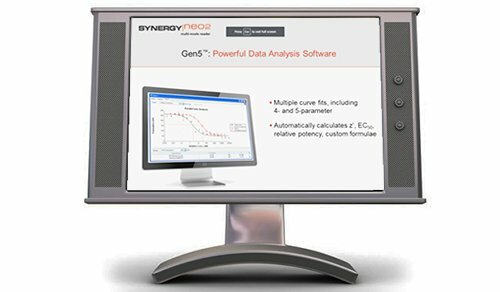 The Synergy™ H4 with Hybrid Technology™ is a patent pending multi-mode detector, ideal for research and drug discovery applications. 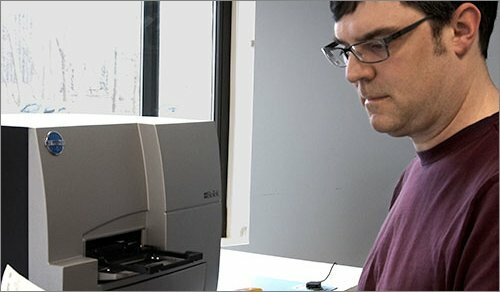 The dedicated optical system for luminescence detection makes the Synergy H4 an ideal platform for performing such applications as the live-cell GloSensor™ cAMP Assay. This combination of assay and instrumentation provide an ideal solution for high-throughput detection of GPCR signal transduction. Bockaert J, Pin JP. (1999) Molecular tinkering of G protein-coupled receptors: an evolutionary success. EMBO J. 18(7):1723-9. Degorce F, Card A, Soh S, Trinquet E, Knapik GP, and Xie B. 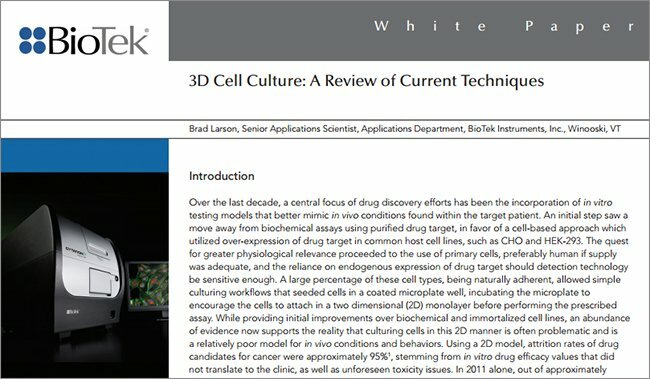 (2009) HTRF: A Technology Tailored for Drug Discovery- A Review of Theoretical Aspects and Recent Applications. Curr. Chem. Genomics 3: 22-32. Fan F, Binkowski B, Butler B, Stecha P, Lewis M, and Wood K. (2008) Novel Genetically Encoded Biosensors Using Firefl y Luciferase. ACS Chem. Biol. 3(6):346-51. Binkowski B. “RE: EC50/IC80 values for agonist/antagonist” E-mail to Peter Brescia. 20 September, 2010.